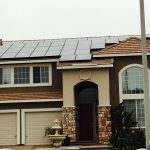 Once you contact our office, we will schedule a free in-home consultation. 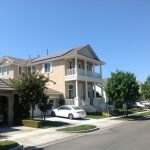 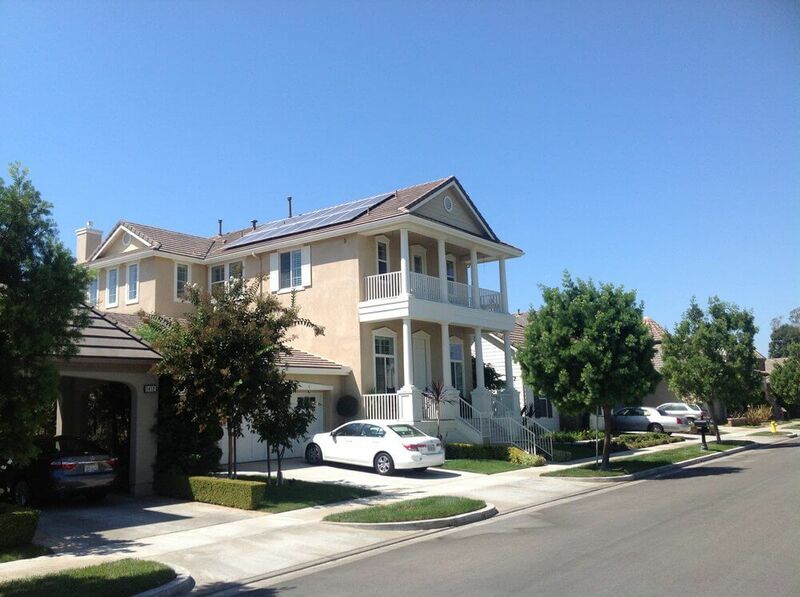 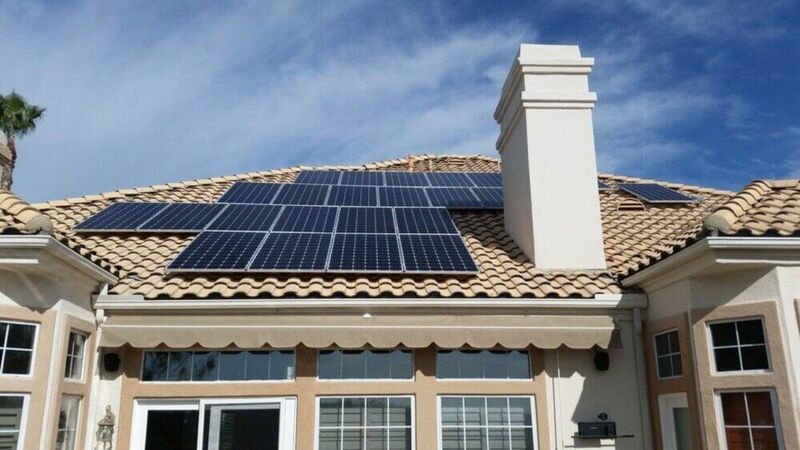 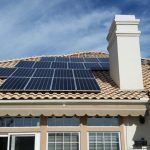 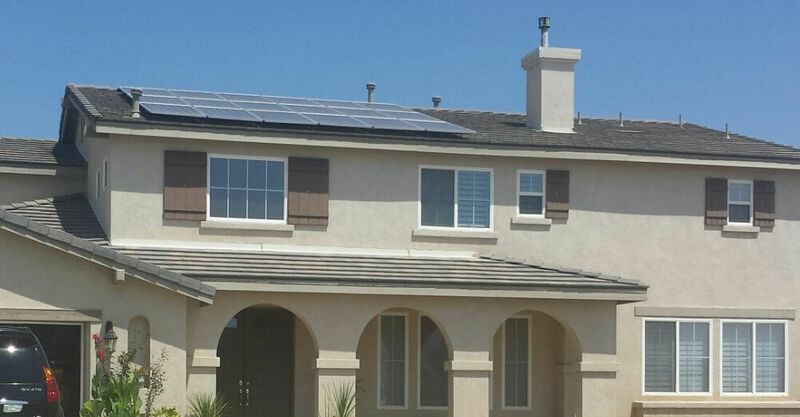 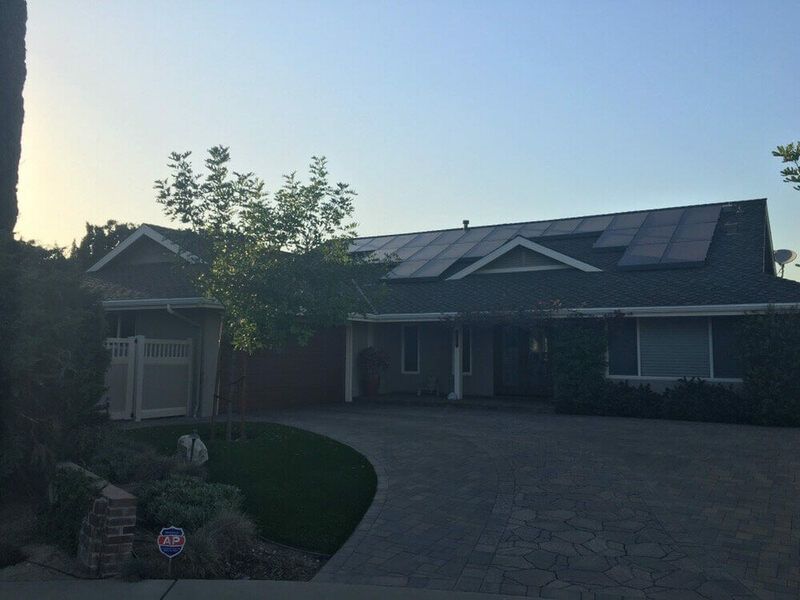 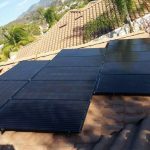 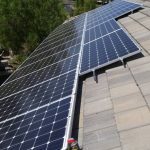 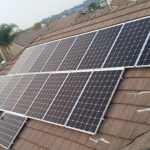 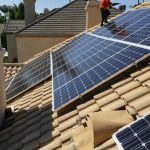 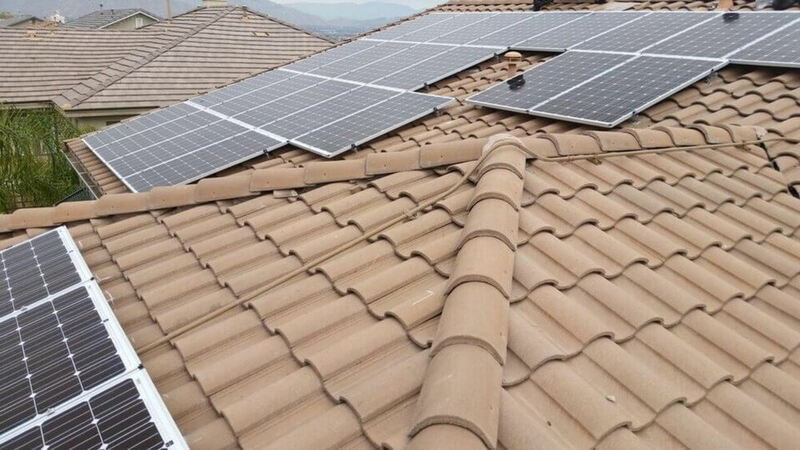 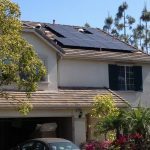 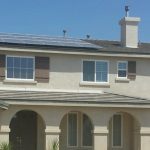 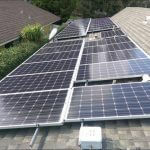 We will go over the basics of solar energy systems and answer any questions you may have concerning how our solar energy system would work on your specific residence or commercial property. 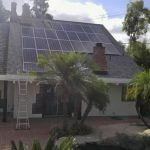 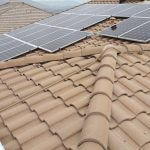 Next, we examine your electrical history and take a look at your roof. 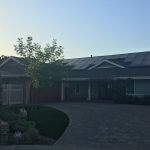 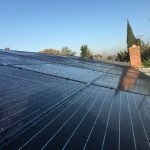 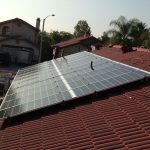 This will give us a better understanding of the condition your roof is in so we know exactly where to start with our installation and whether or not your roof would be suitable for our solar panels. 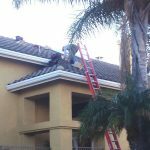 We pride ourselves on respecting the roof, meaning we understand that the roof is a vitally important part of your property and we take extra care when working with it. 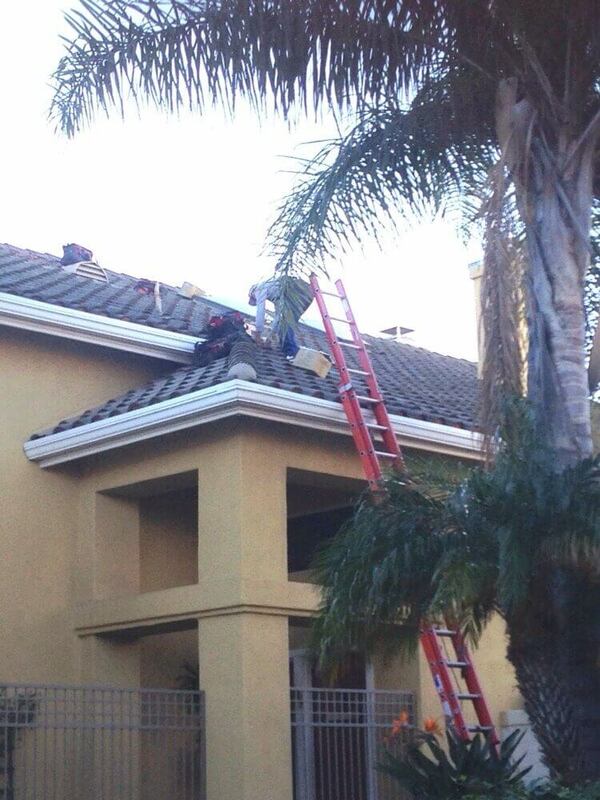 This is precisely where having over 25 years of roofing experience comes in handy. 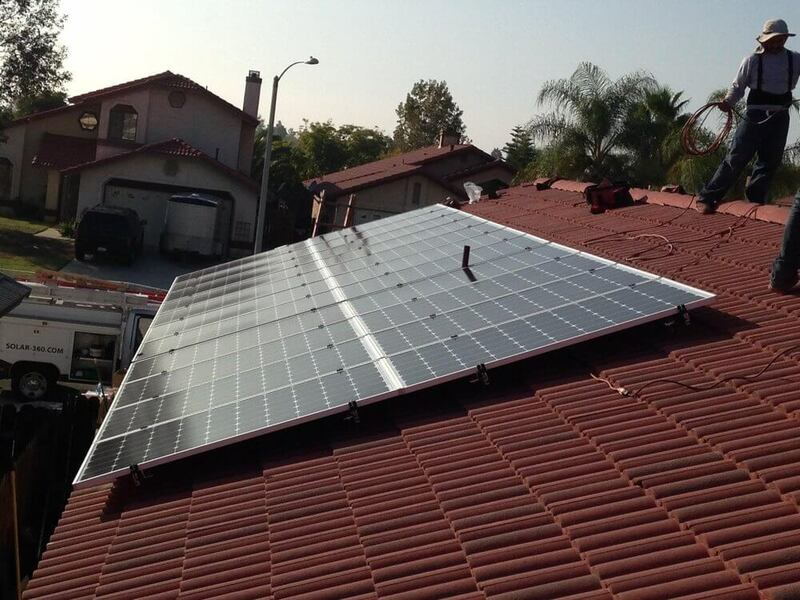 One incredible feature we offer is our preliminary design. 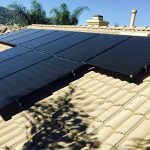 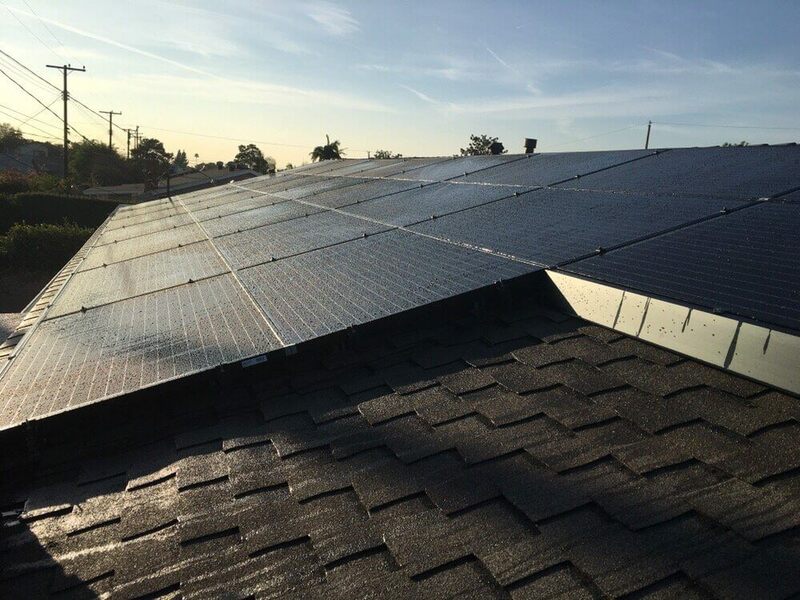 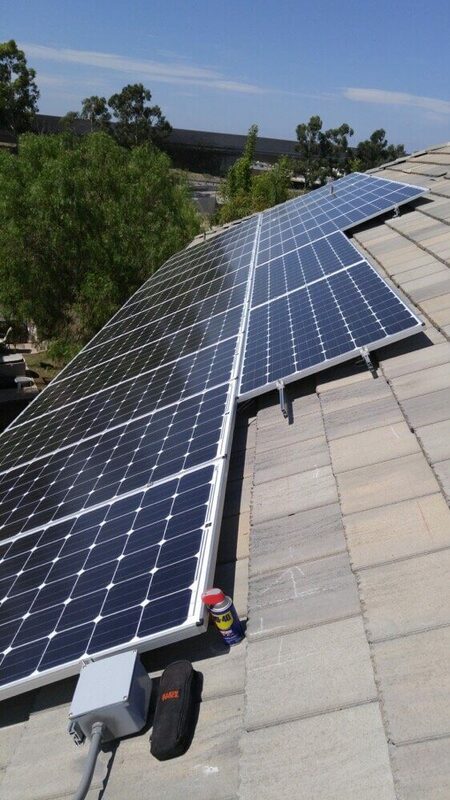 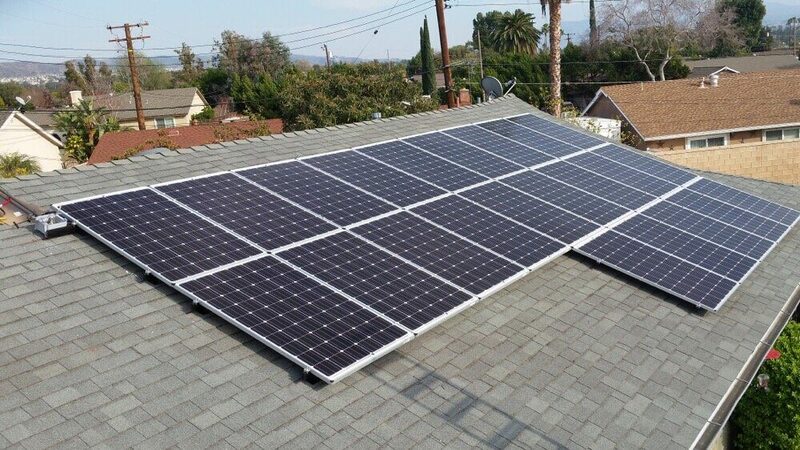 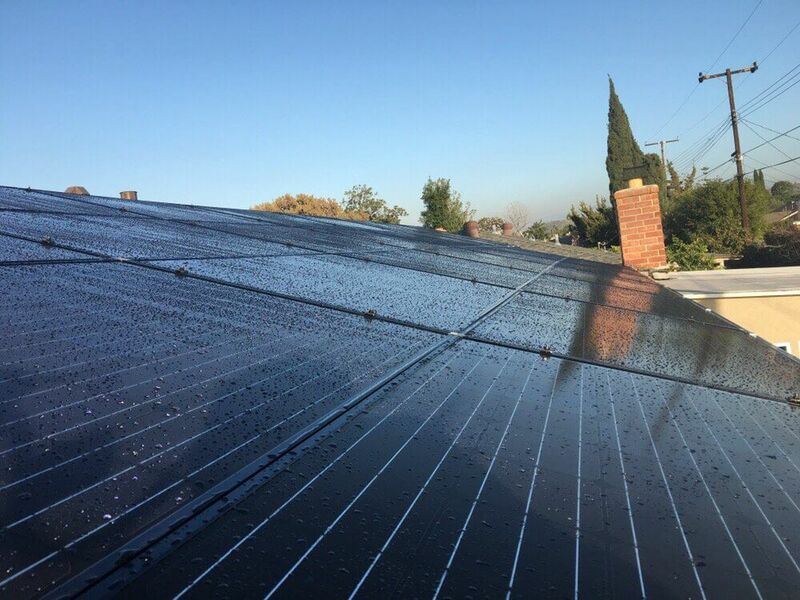 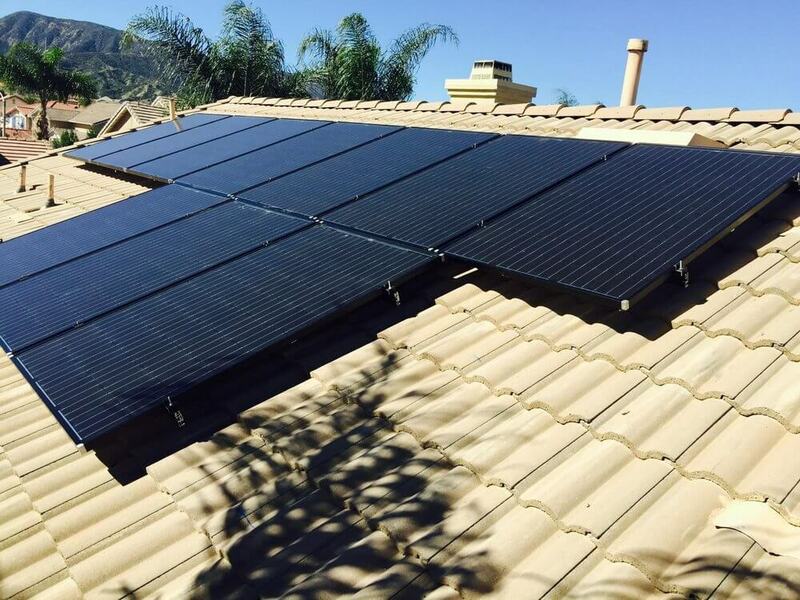 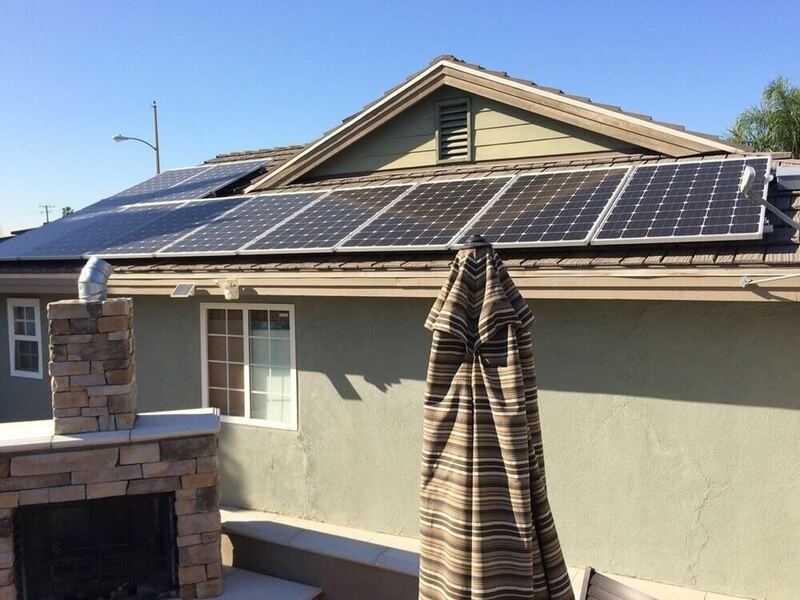 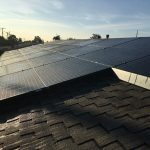 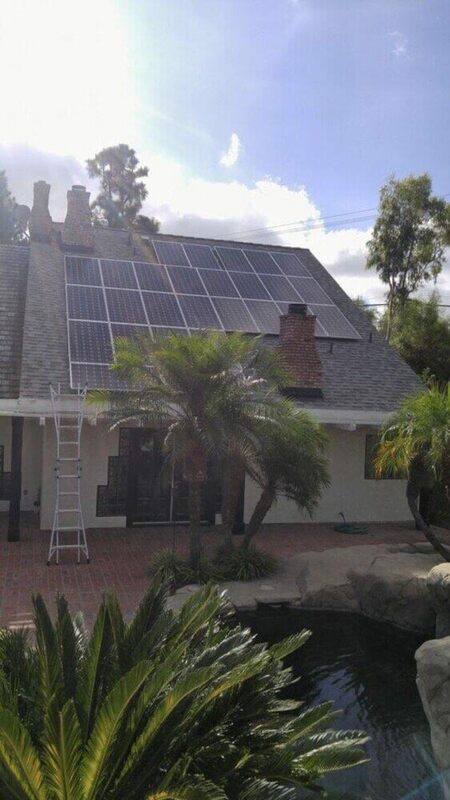 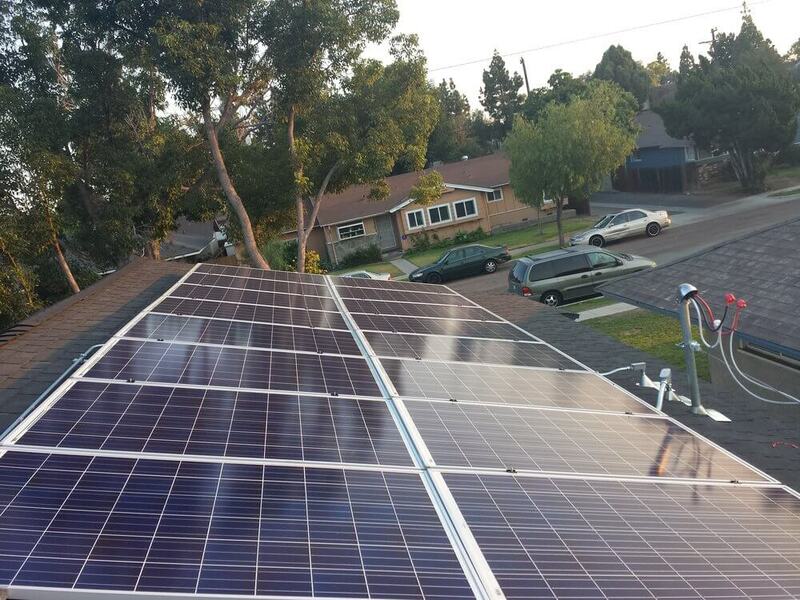 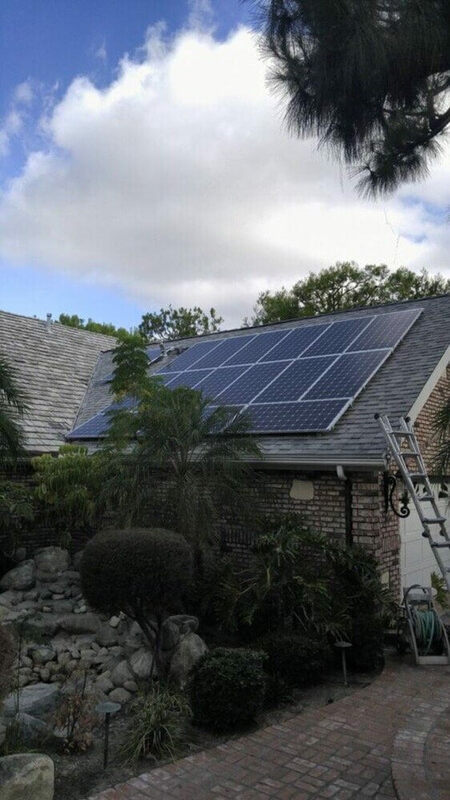 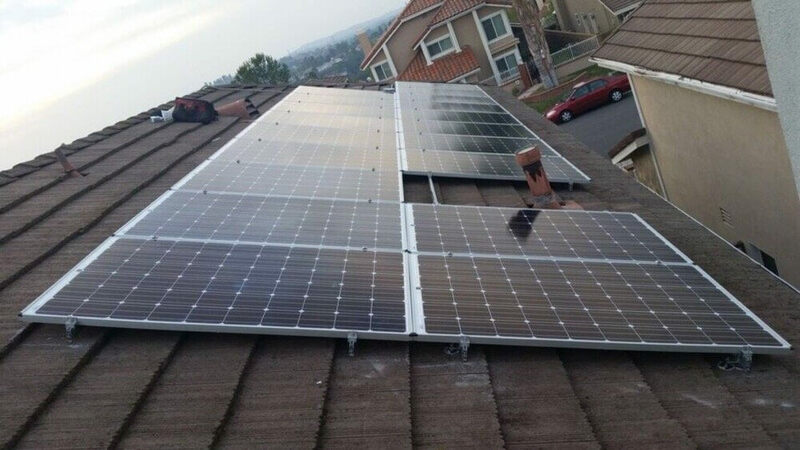 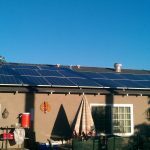 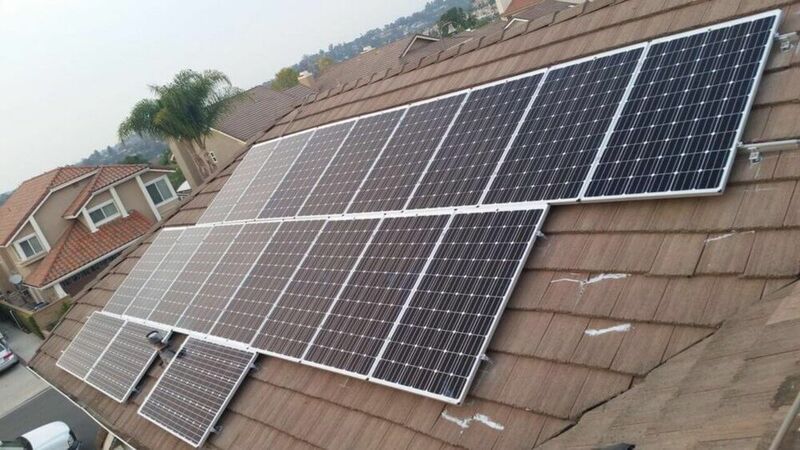 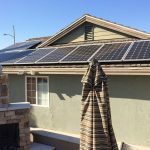 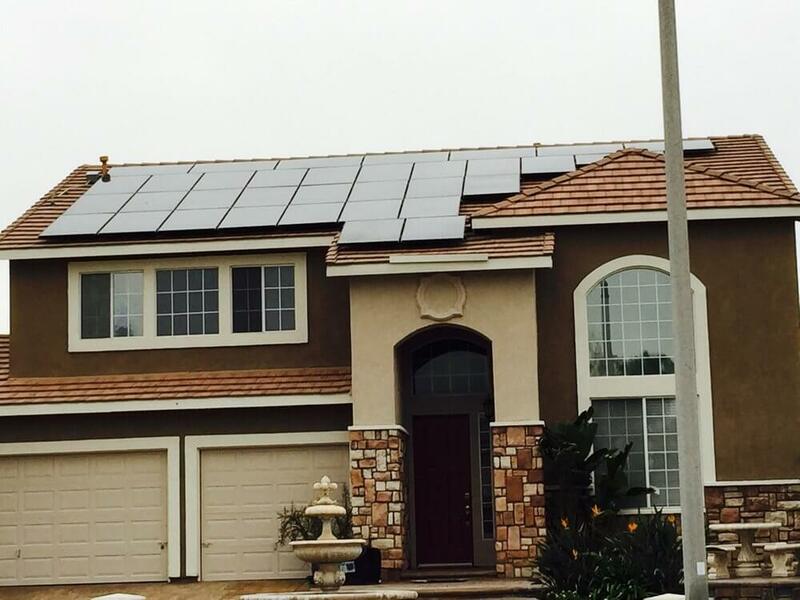 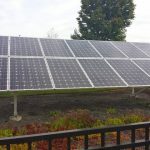 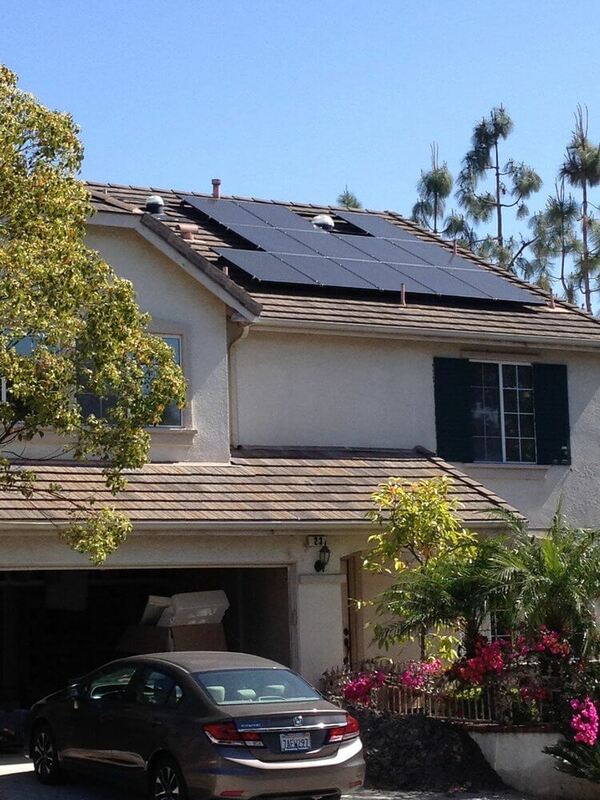 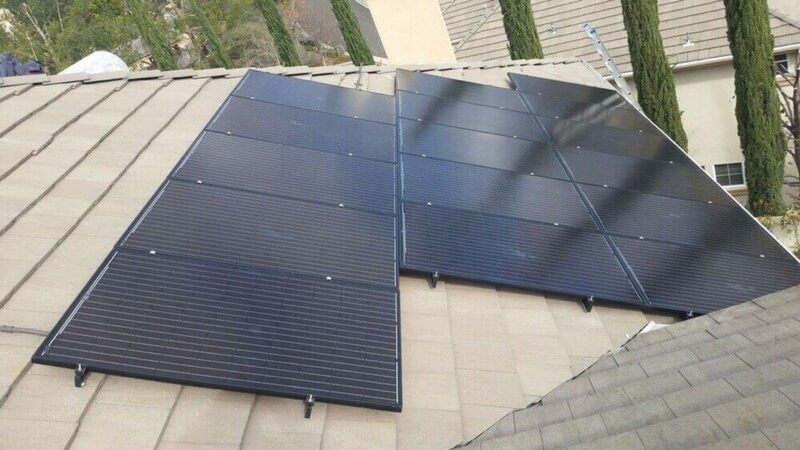 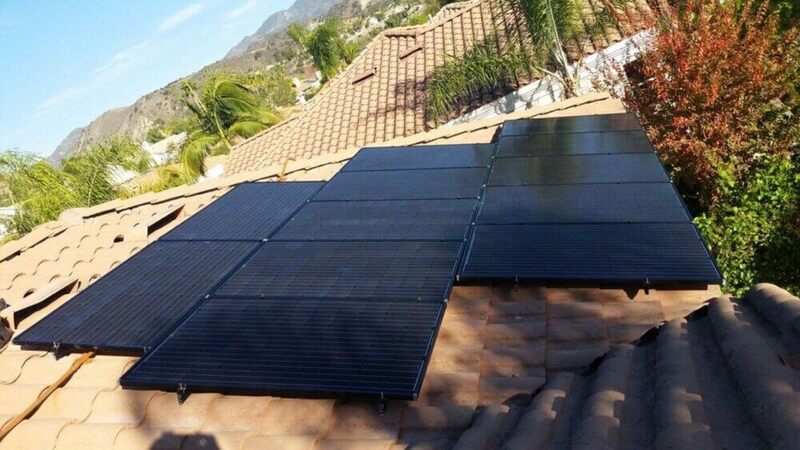 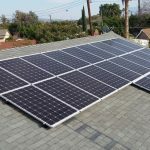 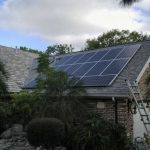 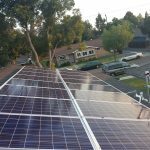 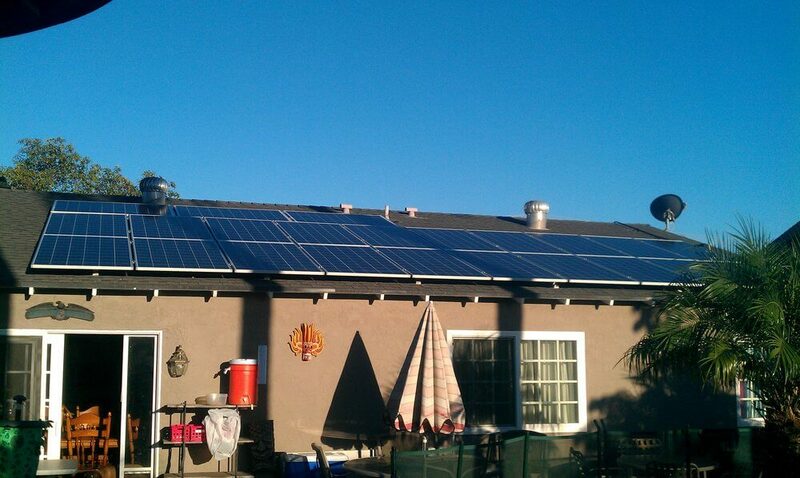 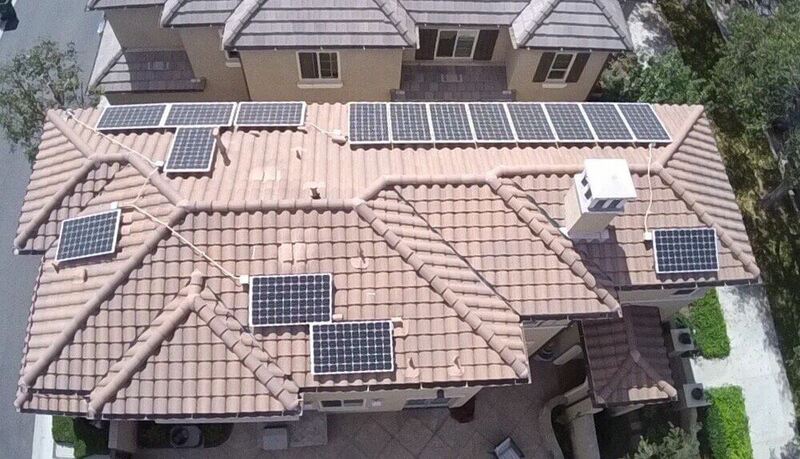 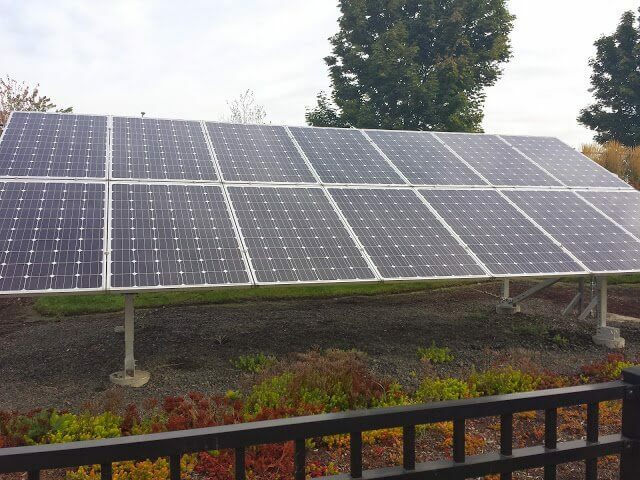 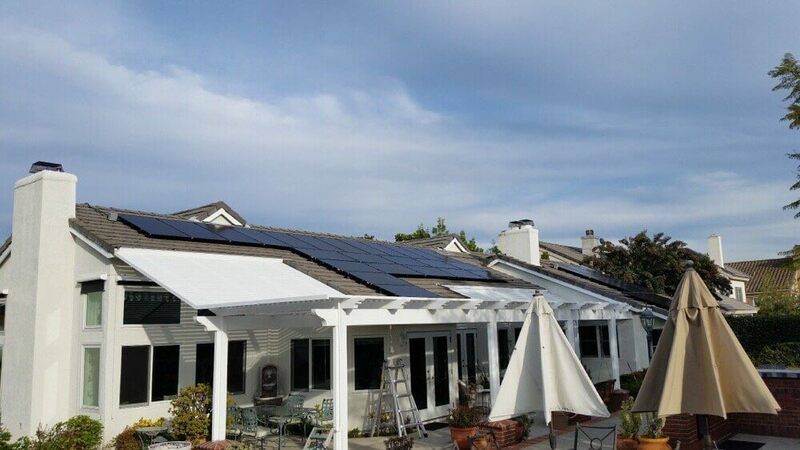 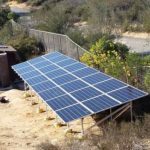 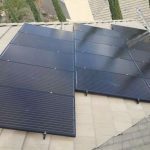 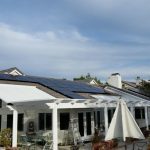 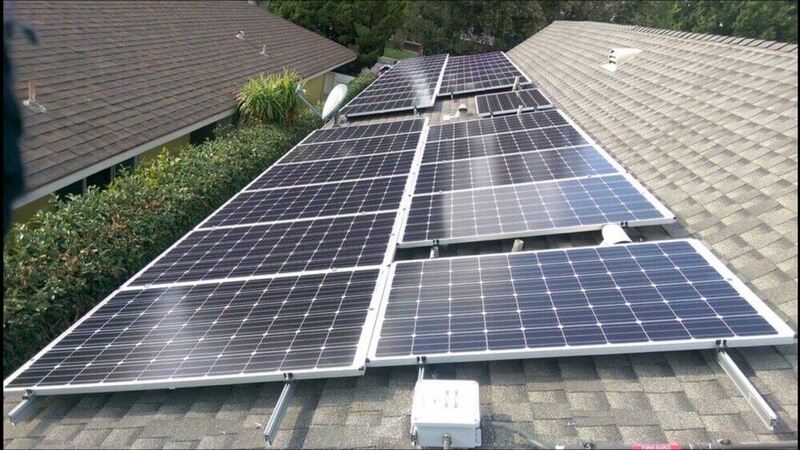 We give each of our customers a preliminary design of their specific solar power system so they will know exactly what it will look like after it’s installed. 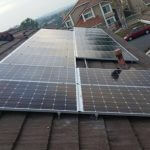 Again, customer satisfaction is our main goal. 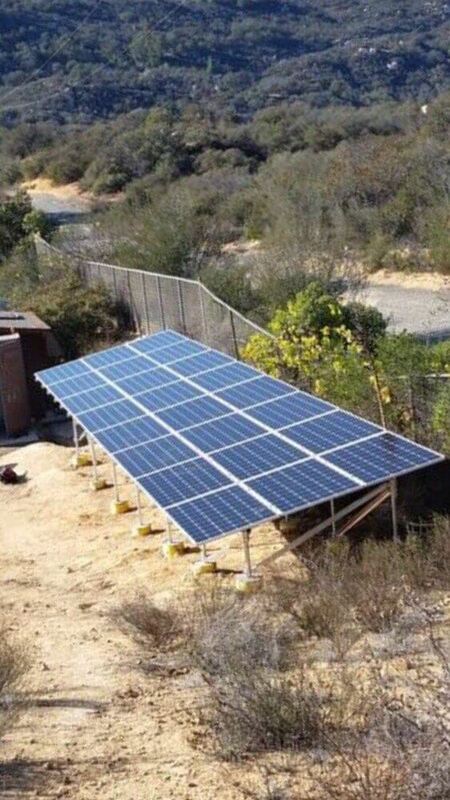 If you’re not happy, we’re not happy. 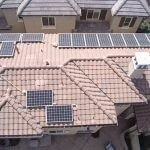 Lastly, we will give our customers a proposal for them to look over. 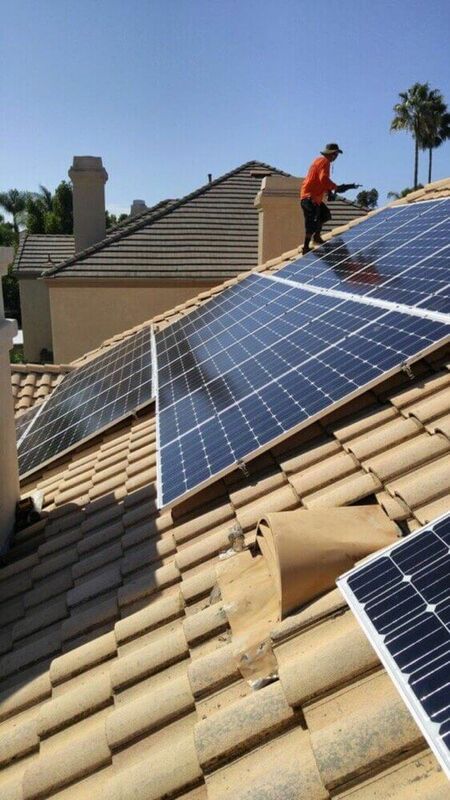 Once a proposal is signed, we get to work.